My goal is simple: blow you away with your new site. If you want a site that you are not only proud of, but actually improves your online presence AND drives more business, then I am your guy! 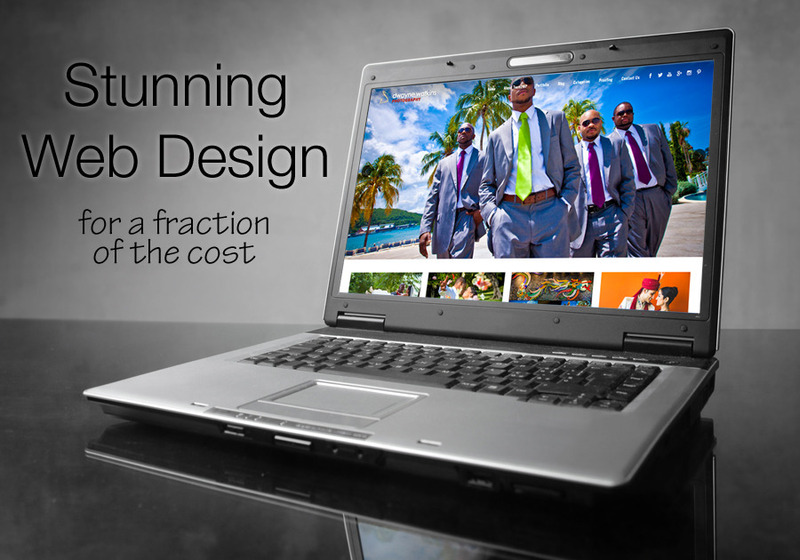 Get a stunning website for a fraction of the cost. All we deliver are stunning websites like this for a fraction of the cost that other designers charge.